Democrat Conor Lamb has a slight financial edge over GOP rival Keith Rothfus so far. Republican Keith Rothfus is keeping pace with Democratic rival Conor Lamb in the money race. In one of the country's most closely-watched House Races, western Pennsylvania incumbents Keith Rothfus and Conor Lamb appear to be on even ground financially. According to campaign finance reports filed with the Federal Elections Commission over the weekend, both men began the latter part of the year with roughly $2.1 million. 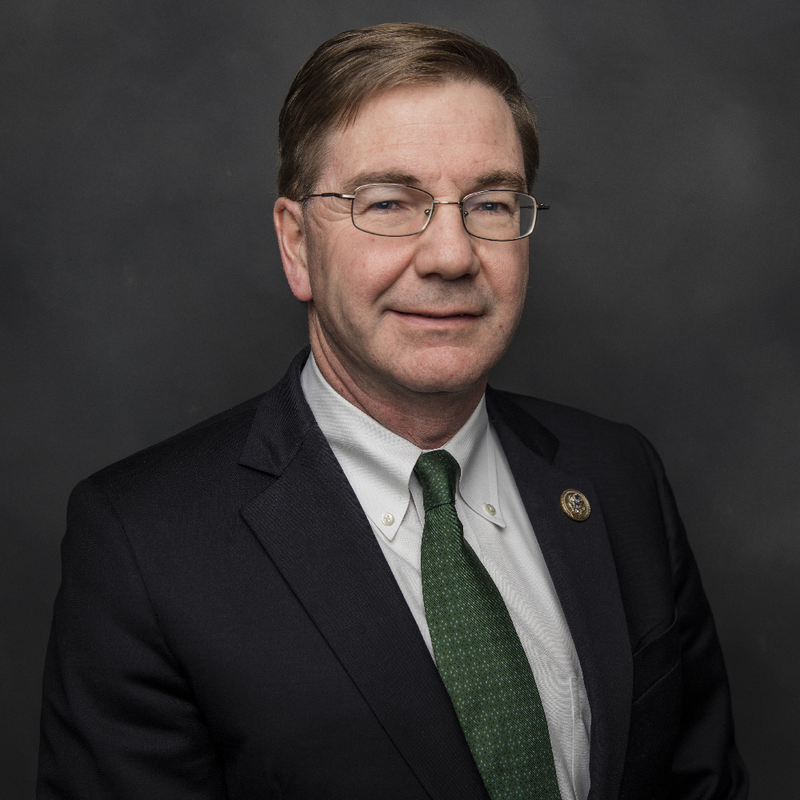 Lamb, who won a special election in the 18th Congressional District this past March, outraised Rothfus between late April and the end of June. He raised $659,295.65 during that period, to Rothfus' $535,902.34. Lamb started the period with a roughly $200,000 cash edge as well, but outspent Rothfus a nearly three-to-one margin which offset that advantage. Lamb ended the period with $2,096,651. That's only slighly more than the $2,067,633 raised by Rothfus, who represents the currenct 12th District. Rothfus' totals were swelled by contributions from a number of political-action committees, including several from financial-sector interests like Morgan Stanley and Goldman Sachs. Mr. Rothfus has pushed to ease some banking regulations. 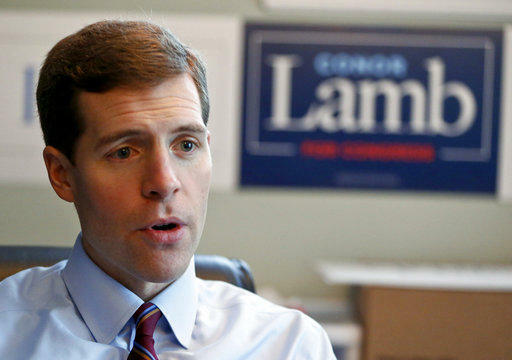 Lamb has eschewed corporate PAC money, and continues to draw backing from End Citizens United, an early supporter of his special-election campaign that opposes corporate funding. He also drew backing from local Democrats including former Pittsburgh Mayor Tom Murphy. 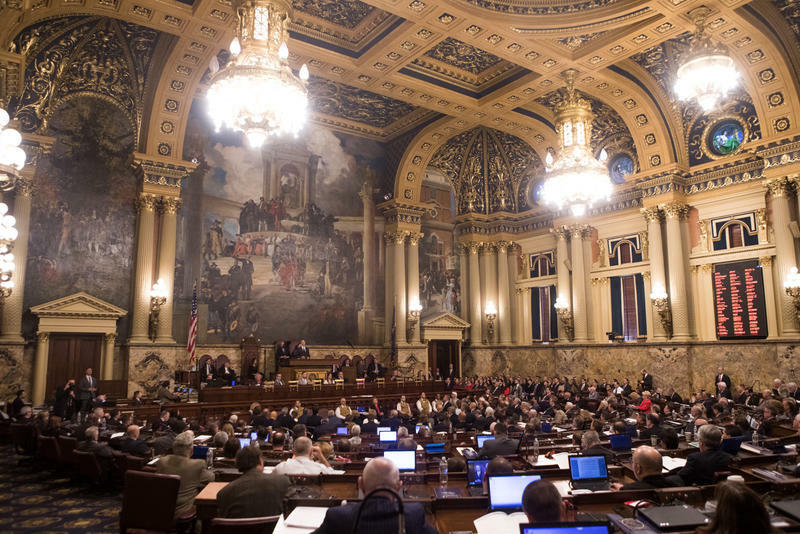 The two incumbents are squaring off in Pennslyvania's newly-drawn 17th District, which encompasses suburban areas of Allegheny County and all of Beaver County. Thanks to a district map drawn earlier this year at the behest of the state Supreme Court, the new 17th district pits the two incumbents against each other -- the only race in the nation to have such a match-up this November. Of course, the money candidates raise themselves is only part of the picture. 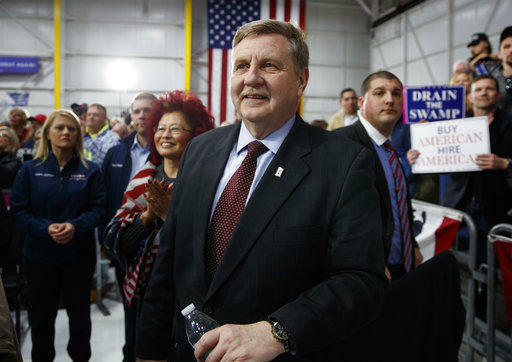 Lamb's special-election fight against Republican nominee Rick Saccone was soaked with money from outside groups, mostly weighing in on the conservative side. Dollar totals are smaller in the new 14th District, which consists of largely rural counties outside of Allegheny -- including much of the territory Lamb held under the old map. 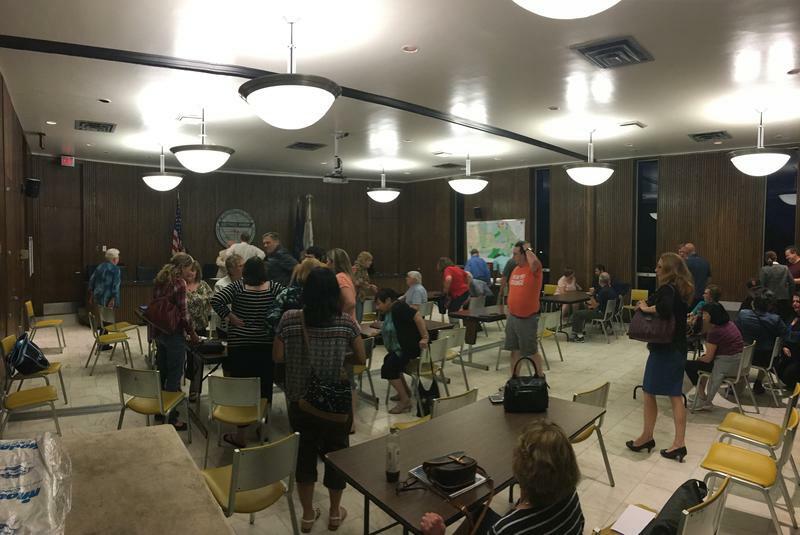 Republicans got most of the attention in Tuesday’s primary in the 14th Congressional District, where state Senator Guy Reschenthaler scored an 11-point victory over state Representative Rick Saccone. 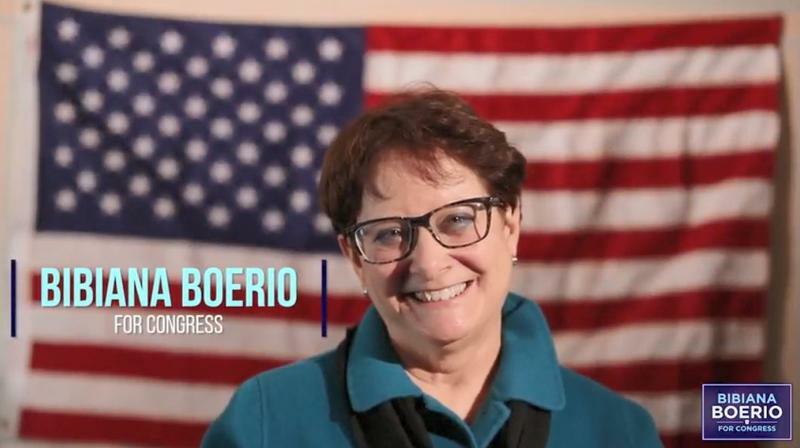 But Democrat Bibiana Boerio of Unity Township won by an even larger margin – 19 points – in a primary that featured a total of four candidates. Local Democrats have been recently running for office even in conservative Pittsburgh suburbs where the party's committee seats have been vacant for decades. Pennsylvania's high court issued a new congressional district map for the state's 2018 elections on its self-imposed deadline on Monday, potentially giving Democrats a boost in their quest to capture control of the U.S. House unless Republicans are able to stop it in federal court.